Simonne Marjani from Sydney asks: I have recently moved into a place with a backyard and I am looking at adopting a dog. I would love to rescue an adult dog from a shelter, but I do wonder if a puppy would bond with me better as it grows up. What are your thoughts? Adopting a puppy is a wonderful experience to have. You get caught up in their innocence, their zest for life and of course their cuteness! Their purity and vulnerability makes you want to cuddle them and protect them from all negativity in the world. There is also something special and unique about adopting an adult or senior dog. Not only are you giving a dog a second chance at life, but you are taking on an animal that has gone through all the training & education already. It is easier to build a relationship with an animal that is already experienced with people. So which way do you go? Puppy or Adult? The adventures you will have with a puppy! There is a reason why trainers will tell you adopting a puppy is like raising a child, except with 4 legs and a tail. With a puppy you have a clean slate. Hopefully, your puppy hasn’t had any negative experiences yet, and they have not been trained yet. 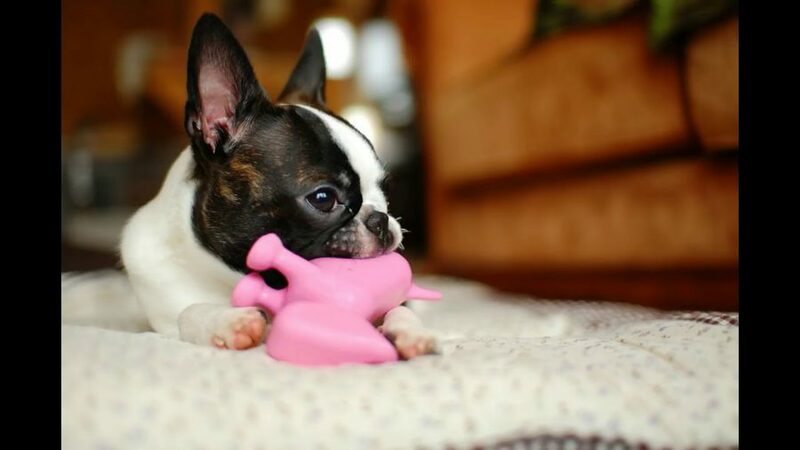 So you can enjoy your puppy’s personality and mould their behaviour and training from the start. You can teach them the appropriate tricks, commands and anything else you like that helps them fit into your world but also enjoy a dog’s world. A puppy does need a lot of love, attention and quality time with you, especially in their first year. If you hold a busy lifestyle where you are hardly home, a puppy may not be for you. Puppies are full of energy and are still babies – they need lots of time with you – their new parents! It is a full time commitment as they learn their ‘first’ experiences during the first year, and it is your responsibility to ensure they have the most positive experiences possible. A puppy still has a lot of growing to do, and sometimes breeders and adoption shelters don’t know how big your dog will grow. Adopting an adult or senior dog means you know exactly what you’re going to get. An adult dog is classified as aged between 1-5 years of age. But really they still have a puppy immaturity and innocence until they are 3 years old. They may seem like adults in size, but they still have puppy brain! Choosing to adopt an adult dog is a wonderful choice in saving a dog’s life. It also is a smart choice for yourself if you don’t have the time to put into training and teaching a puppy how to behave and live in your home. Adult dogs are usually trained in basic commands, have been socialised with people and other dogs, and most importantly, are house trained! You can have some great activities with adult dogs, such as running, hiking and going to social events together. With a puppy, you cannot start those things until they are fully vaccinated and trained how to behave in those situations. Adult dogs have more experience in life with humans so they know what to expect and how to behave. Will an adult dog still love you as much as a puppy? Of course! The greatest part of adopting an adult dog is the friendship you will build together. By this age, dogs have developed their personalities, they know who they are. It is a lot easier to try and choose a dog that you connect with, when they are an adult. For a lot of dogs that are surrendered, they had a human best friend or a family that loved them. They are still looking for that love and attention again. The downside to adopting an adult dog is the unknown past. It is difficult to know what experiences they went through. Any trauma that happened, quirky habits they have or how their people trained them, can affect how they react to things. Whilst volunteers in shelters do their best to assess a dog’s temperament and training capabilities, not much will show until a dog is in a relaxed stable environment. On the other hand, it is also part of a great adventure getting to know your new best friend. We don’t back down when one of our human friends has some baggage, so why would you do that to your dog? Our golden oldies. It takes a special person to adopt a senior dog, as they get to the twilight years they have a set of different needs. For a lot of people, having a senior dog means high costs and a short lifespan. This isn’t necessarily the truth. 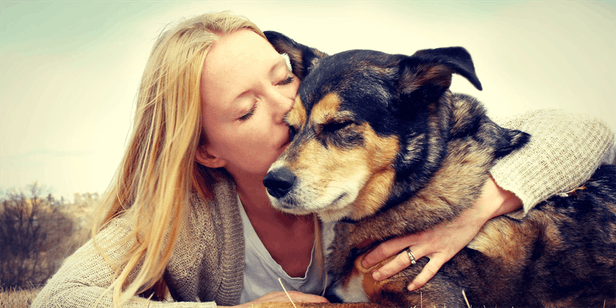 A senior dog can live on for many years in a house full of love and well-being. Sometimes there are health related expenses, however the regular costs of having a senior dog will not be as high as maintaining a puppy. Senior dogs are true diamonds in the rough. Many of them have spent quality years with families or couples. They know how to behave and be around people and they know what is expected of them. Most importantly, if they have been trained well, they have their commands and house training down pat. Correcting behaviour can be tricky, but not impossible. Senior dogs are looking for a home where they can spend their days lounging around, and slowing down. The great part of having a senior dog around is there is less physical activity needed. Senior dogs will like to go for walks and outings, as they still have puppy moments too! But if you have a busy time and miss out on a few walks, they are content to be chilling out at home. They are the ultimate lounge lizards, happy to sit with you and cuddle for hours on end. Senior dogs have immense gratitude for a new home. They are aware they are not the first choice for dog owners when they visit the shelter. To have a permanent forever home to live out their years is enough to earn their love and loyalty. Will a senior dog bond with you? Absolutely! They know how to get that friendship going with humans, and the gratitude of having you there is enough to get the love happening. It is known that senior dogs do have a shortened life span. You are meeting them at the narrow end of life, which means you don’t know when you have to say good-bye. 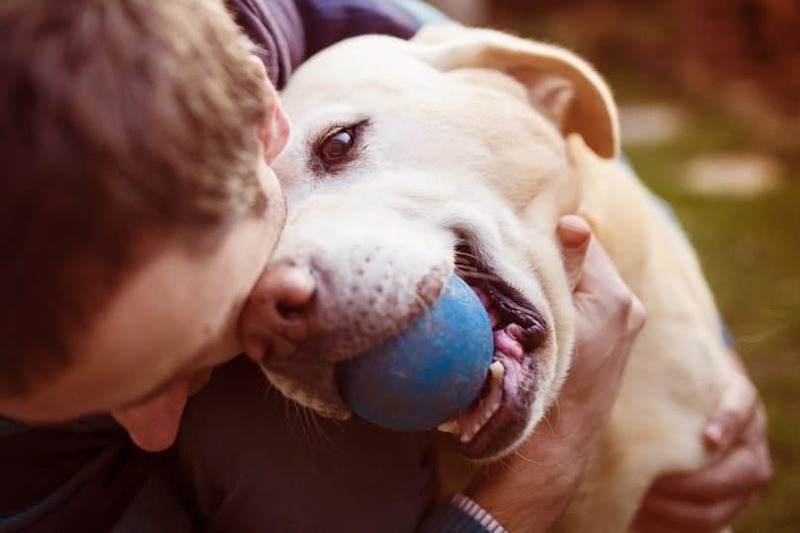 To take on a senior dog is a unique and selfless decision, and these dogs are aware of the commitment you are taking on, so they will give you all their love and devotion until it is time. Sometimes they surprise you and you feel you have had so many wonderful moments and experiences that it feels like you have been together for a lifetime. So now you have a choice to make – a puppy, an adult, or a golden oldie? It is a great idea to look at the pros and cons of each choice, but also see what your intuition is telling you. If you have already visited some shelter dogs, are you constantly thinking about one or a few of them? We know that the dog chooses us, so I would think practically about which type you can give the best life to, and get ready for an exciting adventure, as life is never boring with a dog! Previous Post Creating Support For Your Dreams in 2019 Next Post Do Your Animals Like Your New Partner?